Do you need help with the cost of Advair? Advair contains two compounds which aid in the reduction of asthmatic reactions. These are Fluticasone and Salmeterol. Fluticasone is a corticosteroid which acts upon a variety of different cells in the body and influences the production of certain compounds such as histamine, eicosanoids, leukotrienes, and cytokines. Salmeterol helps to stimulate adenyl cyclase which is an enzyme that assists in relaxing the muscles in the bronchial region. When combined together, these compounds are effective in providing the desired effect of improved breathing. Advair is a drug that is commonly used to help prevent or lessen the onset of an asthma attack. Chronic respiratory issues can significantly impact your quality of life and limit the types of activities that you an join in when not properly treated. there are certain treatments available which can help to lessen your symptoms and allow you to live a fuller and more productive life with fewer symptoms. Many people have found relief from symptoms with regular use. Advair Diskus may cause allergic reactions in sensitive individuals. It may cause infections of the upper respiratory tract, pharyngitis, inflamation, hoarseness, headaches, muscular and skeletal pain, dizziness, pain or fever. It should only be given to adults and children over the age of 12 unless recommended by a physician. Certain pre-exisiting health conditions may make the use of Advair Diskus unsafe. A few examples of these are epilepsy, high blood pressure, cardiac disease, weakened immune system, diabetes, osteoporosis, thyroid disorder or liver disease. If you do have any of these or other health problems, or if you are taking medications, it is best to consult with your health care provider prior to taking this drug. 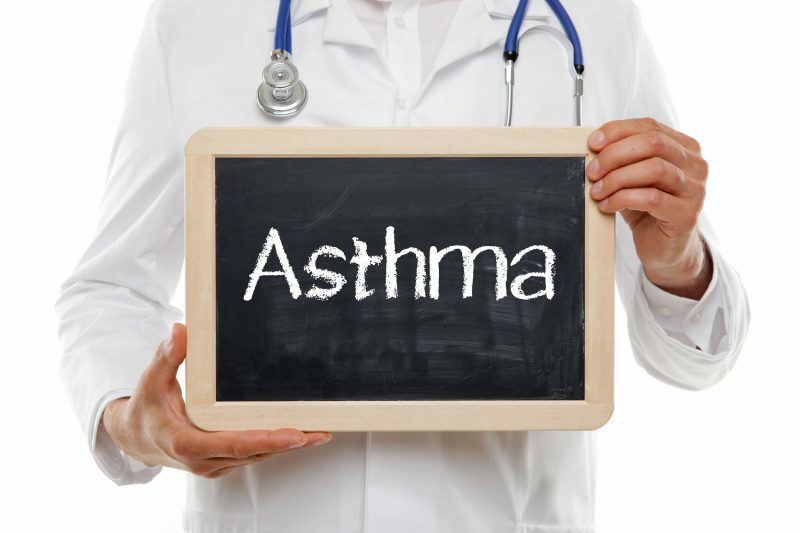 The United States Food and Drug Administration has approved Advair for prescription and use in the US for the treatment of asthma. It is not to be taken after the onset of an attack, and it does have the potential for worsening existing asthma. Each person is an individual and reactions may vary. Not all users experience side effects, but in the same regard, not all persons are good candidates for Advair either. If you need help with the cost of Advair, call us today at (888) 823-0042 to enroll in our widely successful prescription assistance program. Join us today and let us lend you a helping hand.